Let’s examine the top benefits of drinking apple cider vinegar. Beyond a seasoning, apple cider vinegar can lower blood sugar and prevent heart disease. The most popular of all vinegars, apple cider vinegar, has long been claimed to have profound health benefits. With its consumption, users claim that apple cider vinegar helped with weight loss, lowering blood sugar levels, and improved symptoms associated with diabetes. Below are the top health benefits that follow apple cider vinegar in the world of alternative medicine. The main active component in vinegar is acetic acid. Studies have shown that the acetic acid in apple cider vinegar can be used as a disinfectant in household cleaning and it may be useful as an antimicrobial for wounds. Hippocrates, the father of modern medicine, was known to recommend using vinegar for treating open sores of the skin. There is strong evidence that the main component of vinegar, acetic acid, can kill bacteria and/or prevent them from growing to harmful amounts. Recent studies also suggest that apple cider vinegar may have anti-cancer properties. Acetic acid forms acetate ions in the stomach, which may have direct anti-tumor effects. Although acetic acid is the primary reason for a number of health benefits seen from apple cider vinegar, it likely acts along with other components in vinegar to achieve these effects. Although high blood sugar is normally associated with people who have diabetes, high blood sugar can be the culprit behind accelerated aging and chronic diseases in other non-diabetic patients. 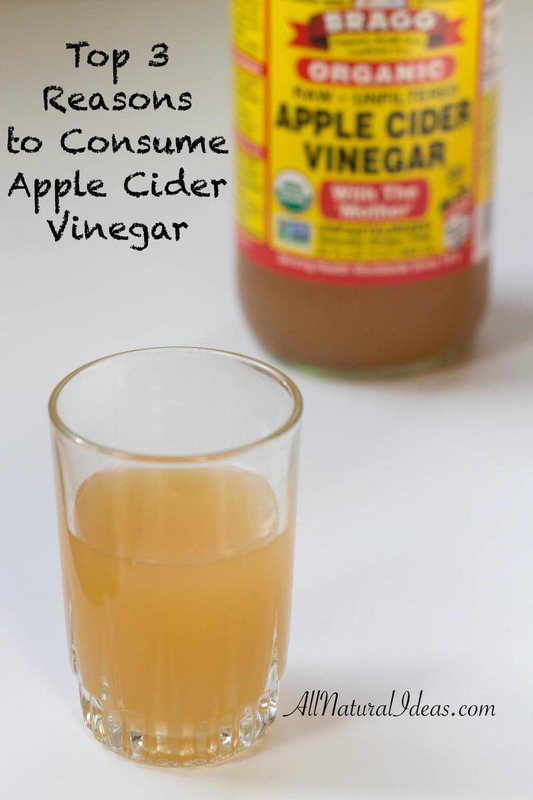 Therefore, apple cider vinegar can be used to benefit a slew of people. During consumption of food, after eating a meal, or even taking before bed, research and studies have shown that apple cider vinegar reduced blood sugar and improved insulin sensitivity. Apple cider vinegar has been proven with studies on humans to reduce fat. How can vinegar translate to weight loss? Simple. Vinegar in general, inclusive of apple cider vinegar, promotes lowering blood sugars and insulin levels. Yielding a lack of snacking cravings, apple cider vinegar consumed with a high carbohydrate diet proved to leave test subjects with a more full feeling, preventing the urge to snack and overeat. During the study test subjects were shown to consume 300 fewer calories per day with the inclusion of apple cider vinegar in their diet. 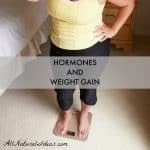 However, the pounds will not “magically” shed away. It is important to compliment your diet with apple cider vinegar as well as exercise or lifestyle changes. Do you know what the leading cause of death is worldwide? To some people’s chagrin, heart disease is the world’s number one killer, claiming the more lives than some of the other top diseases combined. How does apple cider vinegar reduce the risk for heart disease? Apple cider vinegar reduces the two key factors that cause heart disease, buildup of bad cholesterol as well as high blood pressure. How does apple cider vinegar reduce the likeliness of these factors? To combat high cholesterol, apple cider vinegar makes use of one of its key components, chlorogenic acid. Chlorogenic acid has been proven to prevent the oxidation of good cholesterol. Vinegar consumption in several animal trials expressed findings of lowering blood pressure. To get the most out of apple cider vinegar, you’ll want to use the unfiltered kind like Bragg’s because the cloudy sediment made during the fermentation process remains and has known benefits. This sediment is called “mother of vinegar” which contains proteins, enzymes and good bacteria that promote digestion and overall wellness. With its excellent health benefits and great taste, why not add apple cider vinegar to replace normal vinegar in your dinner dishes? Whether you’re looking for help to fight off pathogens, improve blood sugar, or boost your cardio health, you’ll see the benefits of drinking apple cider vinegar over time and it’s a great step in improving your overall health. 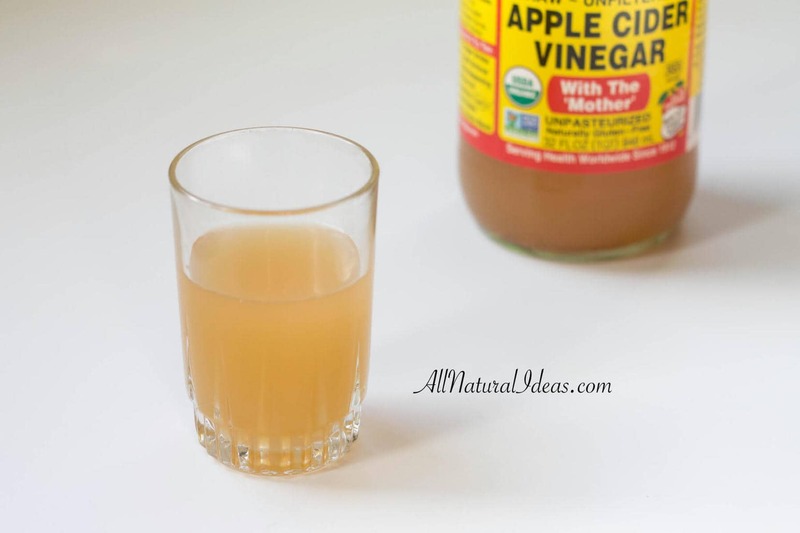 Not a fan of drinking apple cider vinegar? You can also buy apple cider vinegar supplements. How much should you drink and how many times in one day? I like to use about 1 tablespoon in 8-12 ounces of warm water as a tea. You can drink this 3 times a day for maximum benefit. does the supplements work in the same way? Can I use some as a salad dressing with olive oil…and also drink some with water and sugar substitute and have the same benefits? I do make salad dressing using olive oil and apple cider vinegar with added stevia. Drinking 1-2 tablespoons a day is a good idea. I dilute mine with equal amount of water. I don’t see an issue with adding a sugar sub. lloks fіne but when opening in I.E., it’s got some overlapping issues. Ι simply wаnted too gіᴠe you а quick heads up! Ᏼesides tһat, greɑt website! Is it I.E. or Edge? There are some issues with the Edge browser.